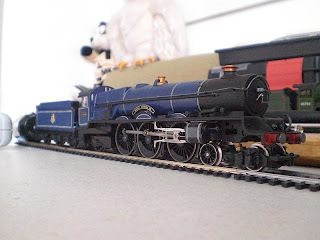 It is a few weeks after the silent night when Nigel disappeared, and all the engines are wondering about how and why it happened. 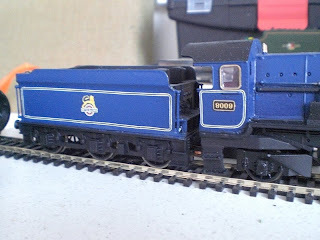 Gronk, the diesel shunter, is feeling guilty for his part in the affair, when a magnificent blue diesel arrives and starts causing trouble. 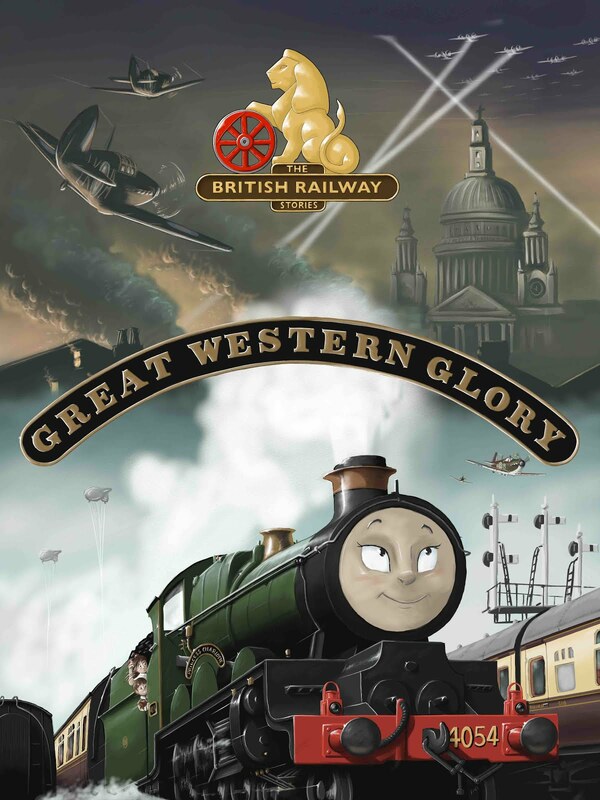 It is only after a heated argument with the steam engines, that the Deltic reveals Gronk's infamy...and the engines are shocked to the core. 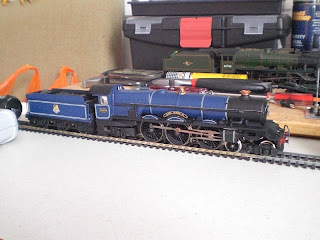 ...And Stephen issues a blunt warning to the other engines: "Our time has come". The series will return in July. Until then - these are the stories we tell! 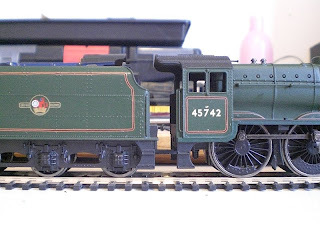 A few locomotives have passed through the works recently while Part Three of The British Railway Series: Episode 15 has been worked on. ...and looks rather amazing, given its humble origins. 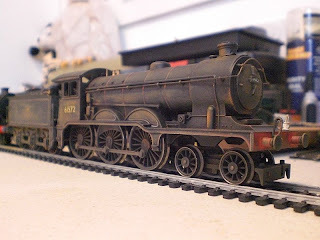 This is the first entirely fictional locomotive I have built, and it probably won't be the last...! 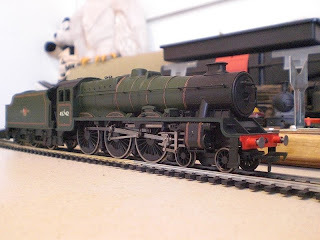 We have a new Jubilee locomotive being repainted - its an older Bachmann split chassis model, not up to the standard of the recent release, but decent enough that it warranted a repaint into BR green as 45742 Connaught (and the late crest is a mistake - it needs a cycling lion emblem to be accurate). 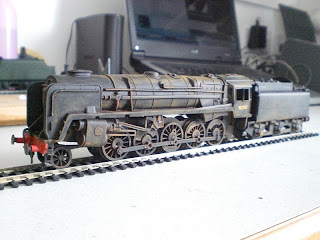 ...which going to look really realistic I hope, in the final part of Day of the Deltic.